Psalms 31:14-15a = “But I trusted in thee, O Lord: I said, Thou art my God. My times are in thy hand.” I had this really impressed on me this last Sunday night. I was coming back from Woodruff, WI. And was within 5 miles from home when I came upon the scene of an accident that had happened only about 5 minutes earlier. A car carrying 3 people had hit a deer and then a semi rear ended the car causing the semi to roll over. All three occupants of the car were killed and the semi driver was seriously injured. I so much appreciate knowing that I have my God watching over me and have all those people on my PAL list praying for me each week as I travel. September was a busy month for me, but I enjoyed every bit of it. I spoke in 4 churches, attended a Baptist fellowship meeting, attended a men’s retreat, attended a pregnancy center banquet, and spoke in 7 school chapels. I praise the Lord for the opportunity, the ability, and the protection He provided for me. I have 2 new programs that churches can get involved with that promote the pro-life agenda. One is called “Embrace Grace”. It is a program where a church comes along side a woman dealing with a crisis pregnancy and loves her through the situation. The other is called “Safe Families for Children” where families actually work with families going through difficult times and exemplify Christian love to them. I have included both in my power point presentation and have information available to help churches get involved with them. I would like to organize a group called “Couriers for Life”. It would consist of a person from each church being a liaison between the pastor and me to help the pastor keep the church informed about pro-life issues. I would keep that group up-to-date as to what is going on, what people need to know, and what they need to do to help in this important ministry. 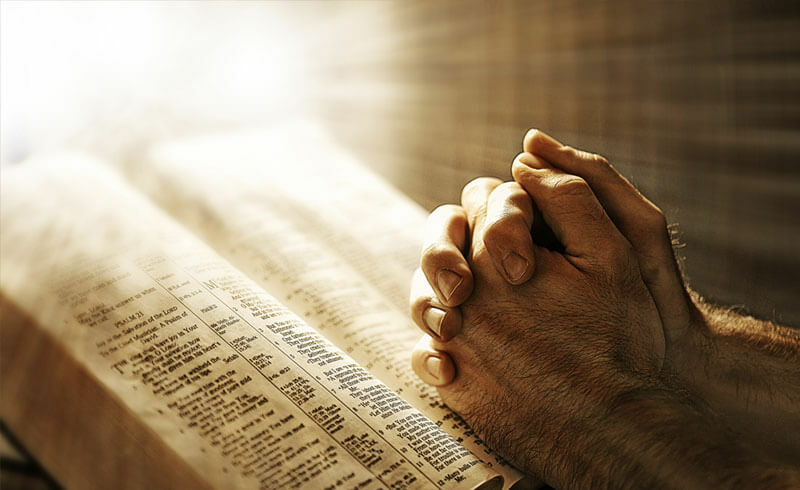 I would encourage pastors to consider someone in their congregation they feel could be that person, and I would encourage people to prayerfully consider if that might be something God would have you to do. I have my schedule set until March. If you would like me to come and present the ministry of BFLW in your church this next year please contact me soon. I will be working on my itinerary in the next few weeks. 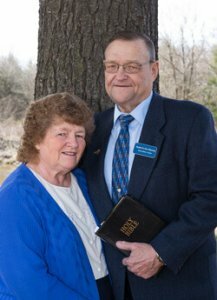 Thanks again for praying for Nancy and me as we continue to serve the Lord in this vital ministry.